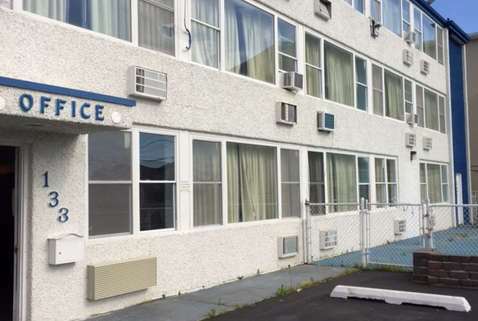 Two blocks from the Atlantic Ocean, the Travelodge Seaside Heights/Toms River hotel gives you easy access to the pizzerias, ice cream parlors, and carnival games that make the Seaside Boardwalk famous. If you are flying to the area, you can take I-9 and Route 37 to and from the Atlantic City International Airport. Enjoy complimentary WiFi, continental breakfast, and a seasonal outdoor pool.